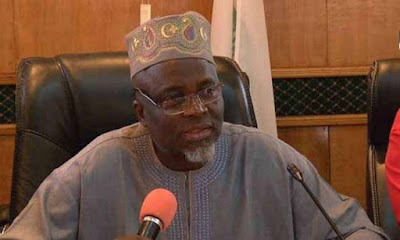 A top Official of the Joint Admission and Matriculation Board has disclosed that the board has generated up to N8.453 billion from the sales of forms in 2018. This revenue came from payments made by 1,602,762 candidates who registered for the Unified Tertiary Matriculation Examination (UTME) held across the country in March and from registration fees paid by 135, 670.00 Direct Entry (DE) candidates. At the moment, it is not certain how much the board will be remmiting to the coffers of the Federal Government. But According to the source, it will be close to last years figure which was N7.8 billion. The source also disclosed that since the arrival of Is-haq Oloyede, a professor, as registrar, JAMB had ceased to request funding from the federal government for its capital and recurrent expenditures. Dr Fabian Benjamin also confirmed the information. He however stated that since JAMB direct entry registration and JAMB Change of Course and institution are still on and with that, the revenue is likely going to be more that it is at the moment.